The Crown EP finds Oli Hannaford exploring his feelings as a thoughtful, conscientious artist who analyzes his own place within society. Finding one’s own peace of mind is often a delicate journey of intense soul-searching that delineates struggle, growth, and introspection. 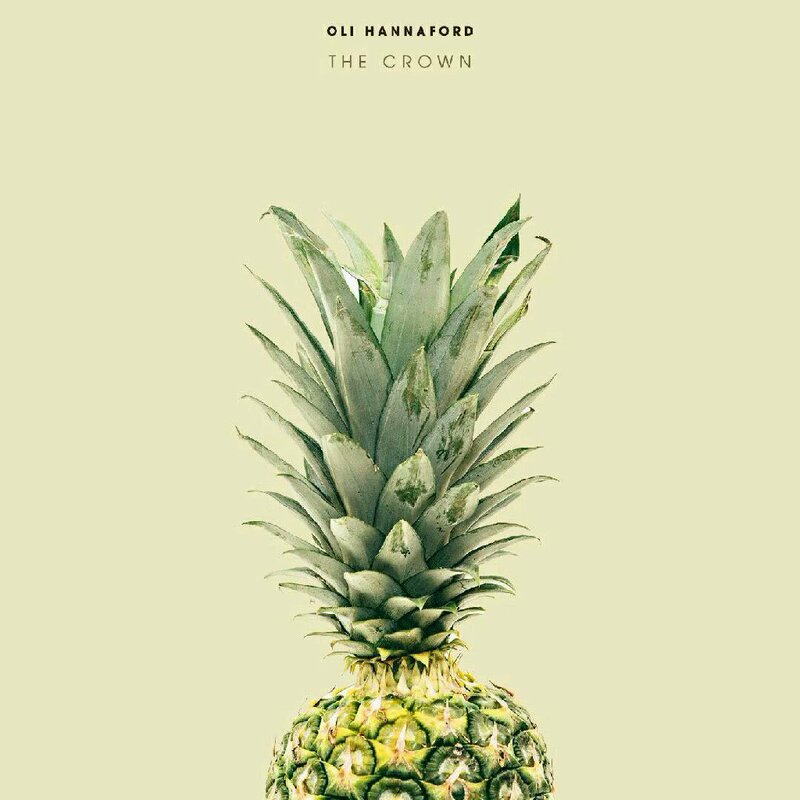 Discovering oneself requires major breakthroughs, both internally and externally, and that’s exactly what Atwood favorite Oli Hannaford is aiming to achieve with his newest 2-track EP, The Crown, out today (February 2nd) via Voyager Music. The EP, Hannaford’s first release since last May’s “Locker,” finds Hannaford exploring his feelings in ways he had not yet done before — for starters, he assesses his relationship with himself, rather than somebody else. The EP’s eponymous song, particularly, shows Hannaford more uninhibited than ever, expounding on his grappling with depression and self-doubt. Should I chase something else; something that I know could be mine? The song’s funk-laden beats give the track a sonically infatuating effect, as Hannaford’s trademark vibrato details divergent self-worth and consideration. “The Crown” charms its listener through a honeyed melody, as the song grooves through its sentient narrative. In addition to “The Crown,” Hannaford has released “Told,” a redundant track that harps on his desire for acceptance and squashes preconceived notions about him. The first of the song’s three lines, “I’ll deviate from what you’re told,” finds Hannaford expressing his singularity, allowing him to disregard the naysayers. “Told” aims to prove people wrong, as Hannaford assures an anonymous love interest that he’ll “still surprise [them] when we’re old,” and they’re “more to [him] than [they] will know.” The interjection of these lines gives the track a different perspective, as the song evolves from an inner, personal narrative to an externally romantic one. The Crown EP reintroduces Hannaford to the music sphere as a thoughtful, conscientious artist; one who acknowledges himself and his surroundings in a particularly deliberate way. Hannaford goes out of his way to remain cognizant throughout both tracks, analyzing his own place within society and figuring out who and what matters most. The Crown EP is thematically sentient, refreshingly sensitive, and uniquely self-aware.